Former Planned Parenthood clinic director Abby Johnson said this week the nation’s largest abortion provider trains staffers to convince people with religious objections to have abortions. 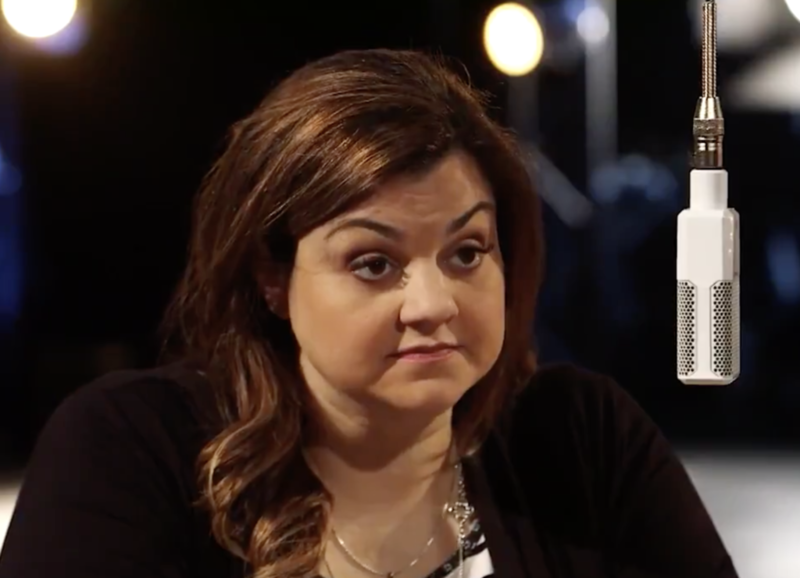 Ex-Planned Parenthood clinic director turned pro-life activist @AbbyJohnson reveals the abortion provider's dark secrets. "We had trainings on how to overcome objections, so particularly religious objections." “He knows everything about you and he understands you’re not in a position right now to be a mother,” Johnson said she would often tell potential patients. Johnson worked at Planned Parenthood for eight years before leaving after seeing a pregnancy terminated via ultrasound, which sparked her conversion to the pro-life movement. Her story is now the subject of the Pure Flix film “Unplanned,” in theaters now. During its opening weekend late last month, the faith-based movie seriously outperformed box-office expectations. The R-rated film brought in $6.1 million in 1,049 venues, doubling forecasted earnings. Chuck Konzelman, one of directors of “Unplanned,” told Faithwire in February the movie was made “for such a time as this,” noting the series of pro-abortion laws that have been advanced this year in states across the country.